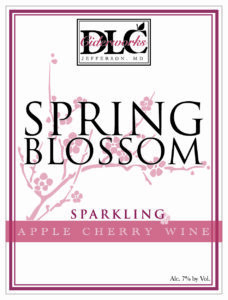 Spring Blossom is the perfect combination of apples and sour cherries. This crimson cider leads off with a sweet cherry aroma then a bite of tart apple. Full bodied, the ripe fruit notes are enhanced with a touch of cinnamon and spice on the finish. Serve chilled to brighten up any rainy spring day.